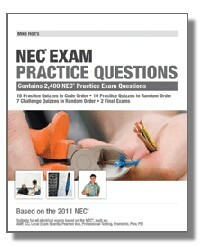 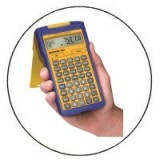 The purpose of the NEC Practice Questions book is to create an ideal environment to test your NEC knowledge. 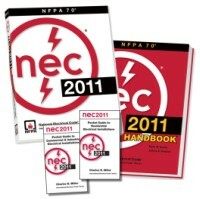 It builds your skills section by section and includes over 2,100 NEC questions. 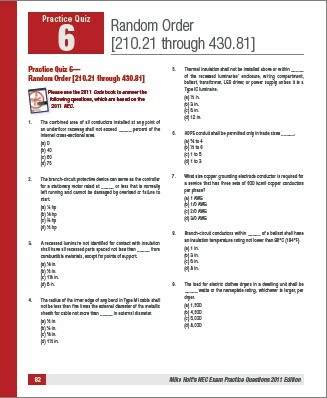 Going through this book really builds your code knowledge and your ability to find things quickly as you proceed. 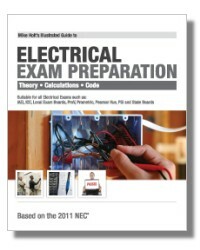 After building your skills you can test your knowledge with the two Final Exams in the back of the book. 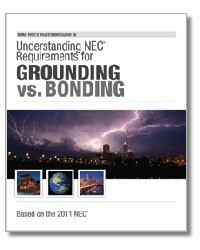 These Questions are also incorporated into Mike Holt's NEC Exam Preparation Book.